Post Oak RD Garfield, AR. 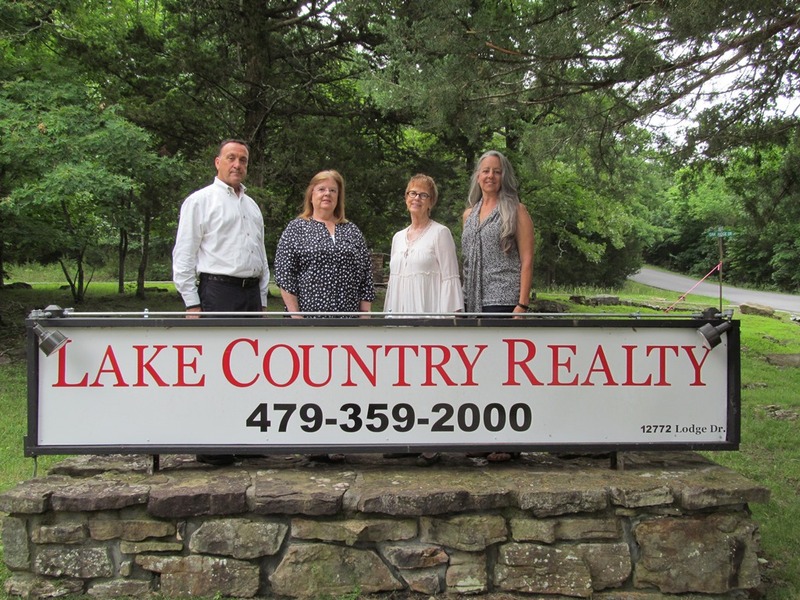 | MLS# 1086242 | Garfield Beaver Lakefront and Resort Homes for Sale and Northwest Arkansas homes representing buyers and home sellers for all of your real estate needs. Free MLS property search. 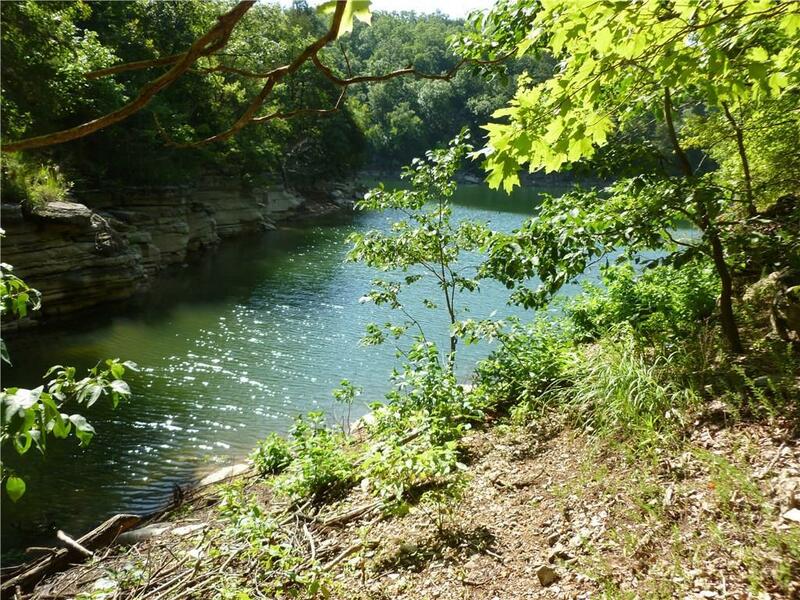 Build-able lake front, lake view 2.57 acres, in nice cove. Lots of pine trees, and post oak trees. There is a circle driveway already in place on property. Covenants require 1200 SF min. home. Beautiful place to build a lake home.